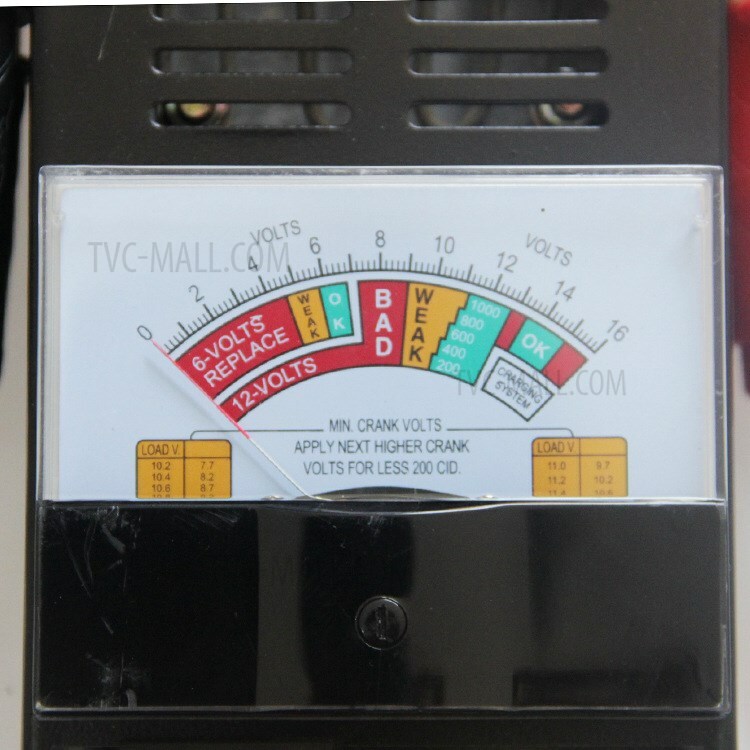 For just $ 12.94 , buy BT-002 Digital Battery Load Tester 6V 12V Light Truck Motor from the wholesale webshop online. 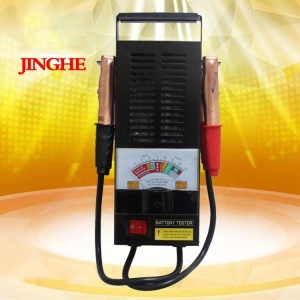 It can test capacity conditions of all kinds of automobile batteries and the lead batteries for other purpose, it can display "bad", "weak", "good", so it can judge battery quality. 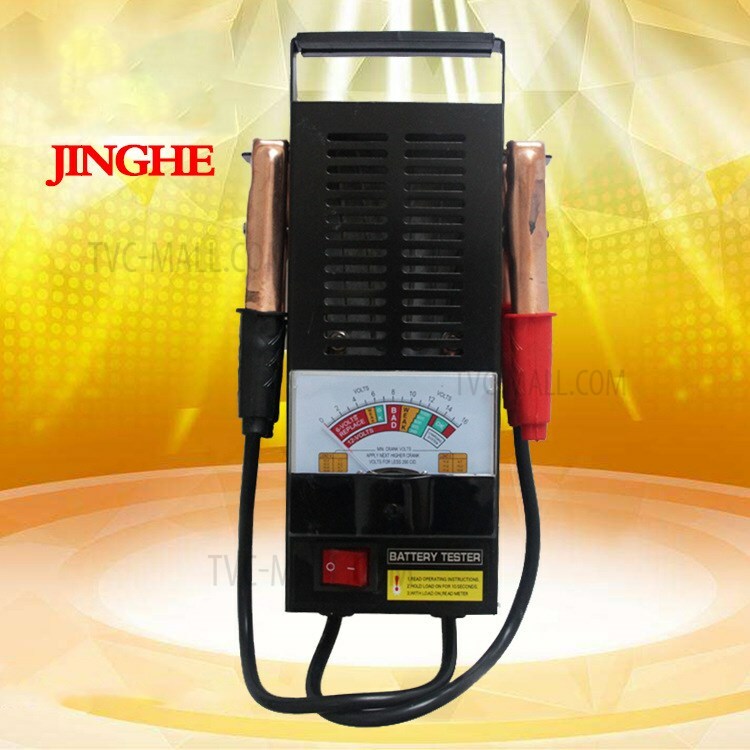 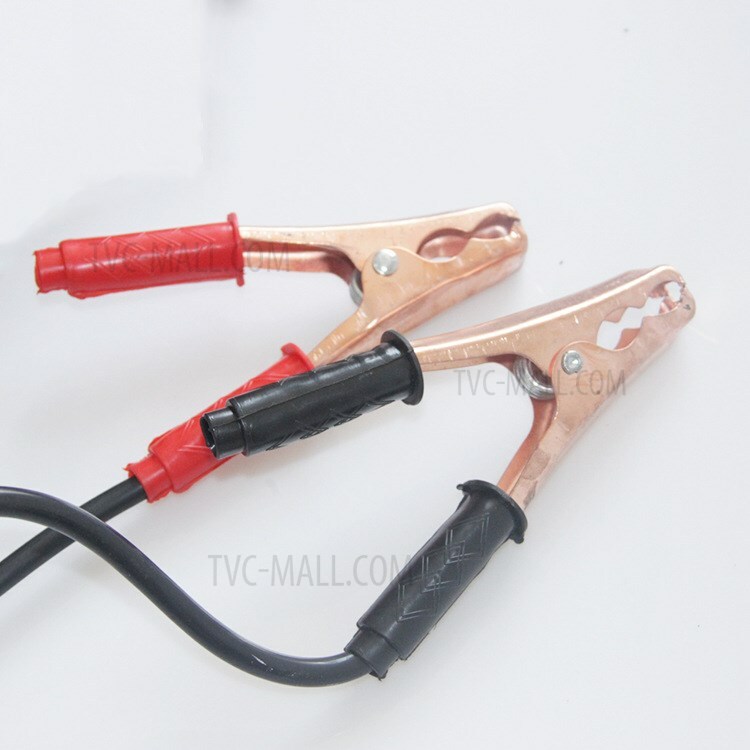 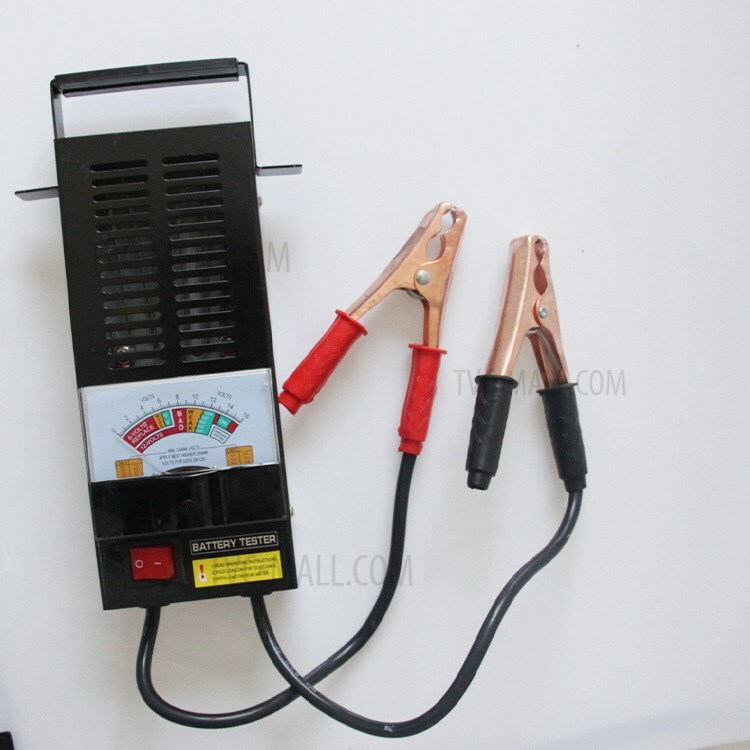 With this tool, you can test about state of charge, cranking ability, charging system output or starter motor test. 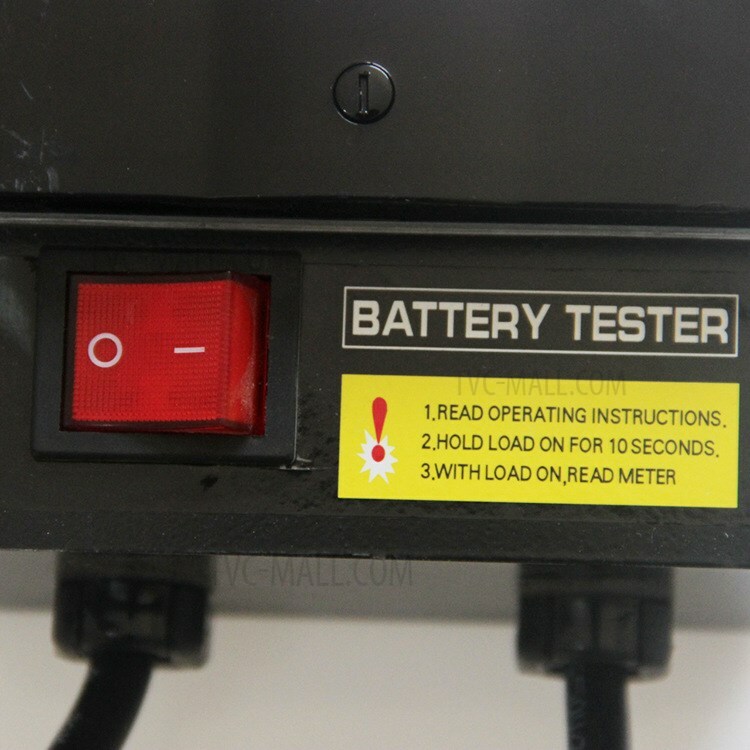 Testing must less than 10 seconds each time. 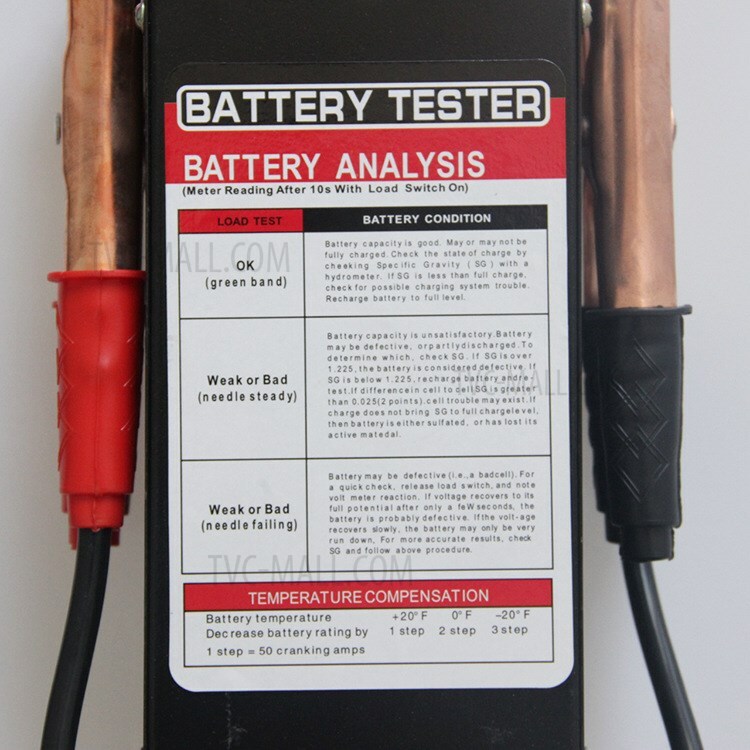 Don&apos;t test it when the battery fluid is not enough.